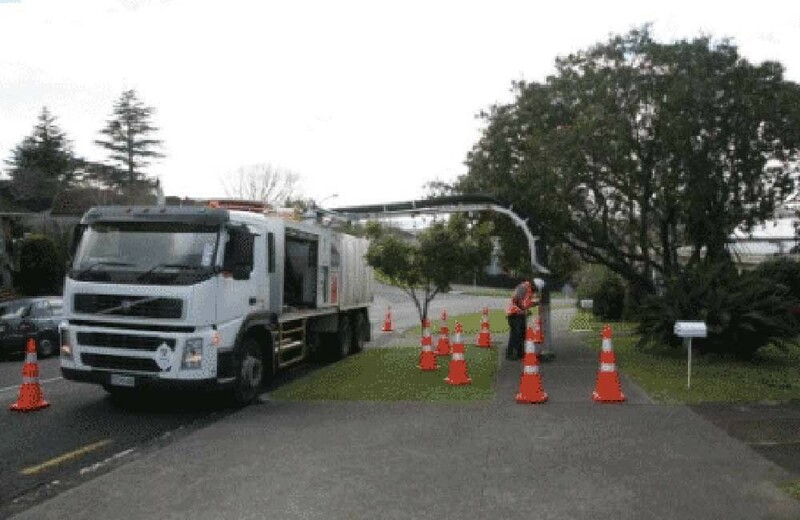 South Gippsland Water will be utilising specialist cleaning devices to maintain reliable sewerage services and minimise sewer blockages and spills. Leading up to Christmas, contractors GMA Environmental will be embarking on a substantial sewer cleaning program across network ‘hotspots’ in Wonthaggi, Inverloch, Leongatha, Korumbura and Foster. The majority of the work will target critical and problematic sewers in Inverloch, Wonthaggi and Leongatha. 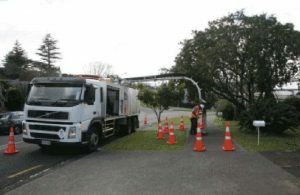 The works involve using specialised trucks with high pressure cleaning equipment to dislodge partial sewer blockages, which are usually caused as a result of cooking fats/oils, wet wipes being flushed or tree roots infiltrating the sewer pipes. In addition these trucks have the capability to suction up any heavy sediments or silts that have accumulated in the sewer pipes. The cleaning program should not interrupt services to the community. Every effort will be made to minimise any inconvenience to customers and the general public. Properties identified as having a sewer manhole within their property boundary will receive separate notification and correspondence regarding access to the manholes. Customers with queries regarding the work are welcome to contact South Gippsland Water’s Customer Service and Faults line on 1300 851 636. Current information regarding the location of any works and any service interruptions will be available on South Gippsland Water’s website www.sgwater.com.au or follow us on Facebook ‘SouthGippslandWater’ and Twitter @sthgippswater.